Claire's fall party for preschool is coming up and I'm in charge of treat bags. So of course I couldn't just go to the store, pick up a pack of bags and call it a day. No that would be way to easy. I had to make things ten times more difficult but also ten times more fun! Claire helped me a little with these and we love how they turned out! It seemed fitting that we made owls since Claire's teacher has her room decorated with this theme. Here is what we did. You will need brown paper bags, scrapbook paper, scissors, glue or rubber cement (my preference), owl templates and a good movie to watch while you cut everything out. 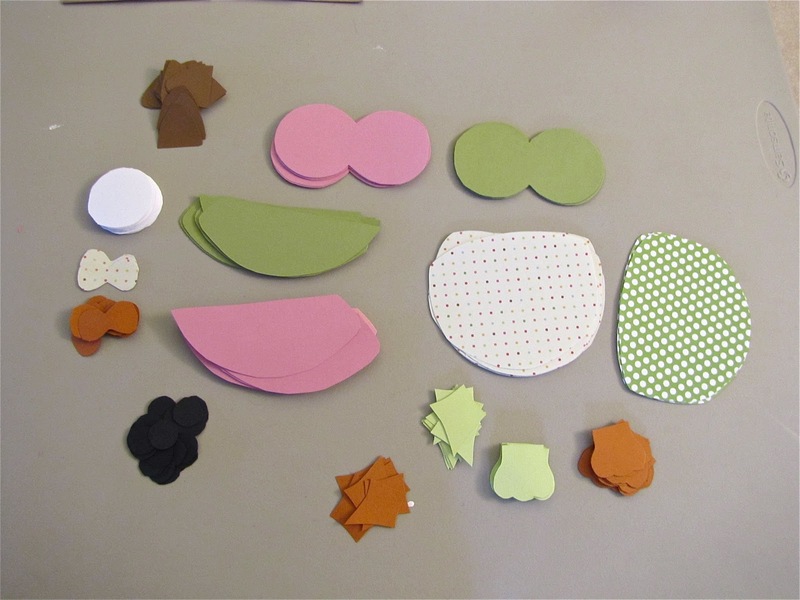 I cut out all my pieces. And then glued them onto the bags. So easy!! Here they are again! Aren't they cute? Green for the boys and pink for the girls. Claire is already saying she wants an owl birthday party now. (Her birthday isn't until the middle of next year so I'm sure she'll change her mind a million times by then.) 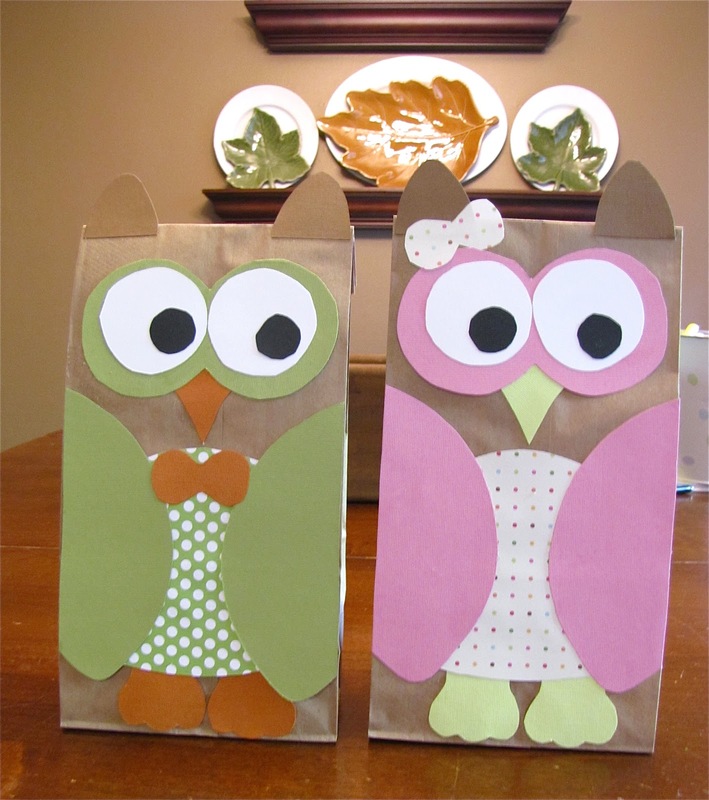 What could you use some adorable owl treat bags for? Linking up with Someday Crafts, Blue Cricket Design, Mom on Timeout, Shabby Creek Cottage and Living Life Intentionally. Thank you so much for sharing these adorable treat bags at Taking A Timeout Thursday! So cute! These are ADORABLE! I'll be doing an owl craft next week also with a fun fingerplay I wrote (with my almost three year old). 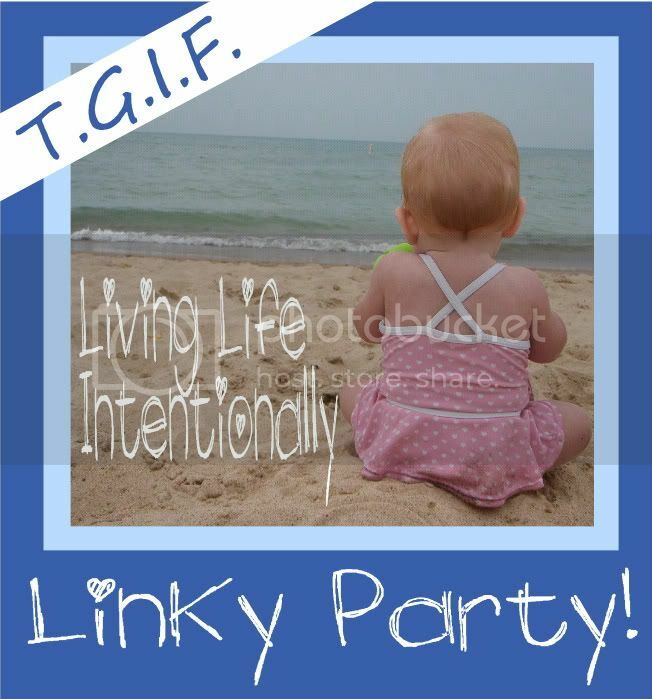 New follower from the Living Life Intentionally Linky Party! Hope you will have time to stop by my blog as well! This is fun project to do with my toddler, thanks! I love anything owly! Any use of materials on the website, including reproduction for purposes other than those noted above, modification, distribution, or replication, any form of data extraction or data mining, or other commercial exploitation of any kind, without prior written permission of an authorized officer of Lovelypurse4u is strictly prohibited. Members agree that they will not use any robot, spider, or other automatic device, or manual process to monitor or copy our web pages or the content contained therein without prior written permission of an authorized officer of Lovelypurse4u.